Here is MLS # 4380631. 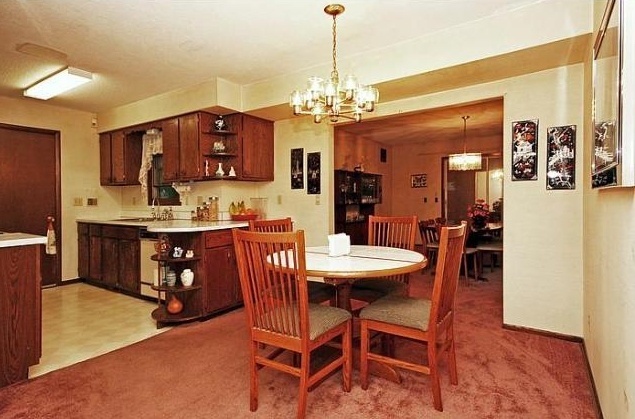 This attractive split-level home for sale is located at 2744 Ensign Ave N in New Hope, Minnesota. It has 3 bedrooms, 2 bathrooms, and 1,887-square-feet of space. The house is in a fantastic location in a high-demand area. 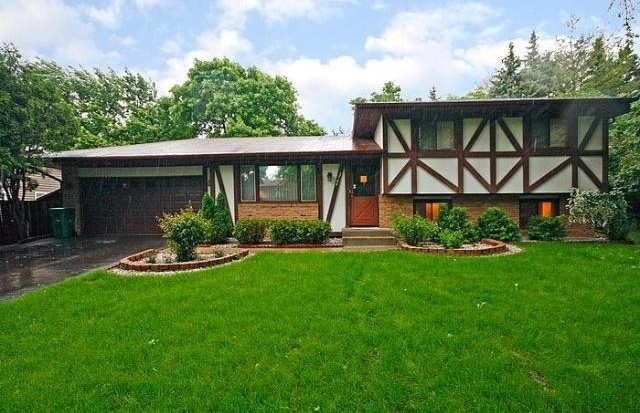 Built in 1972, this beautifully updated home features a large master bedroom and an addition that creates an open main level. 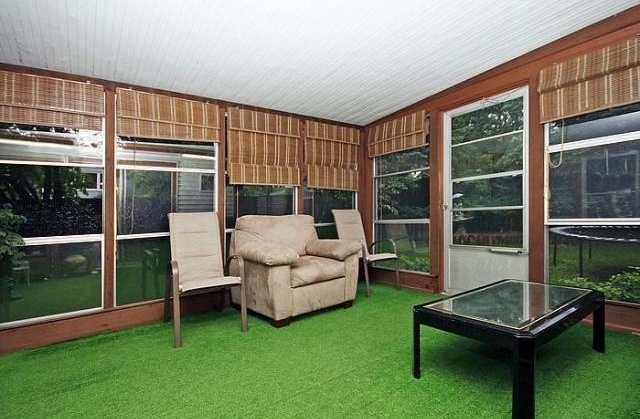 Enjoy the summer nights in the 3 season porch overlooking the private back yard! This home is a must see! It can be yours for $200,000. Hi, great blog shared above. The pics of the house is just awesome. Really beautifully designed with spacious rooms in it. Thanks for sharing. Awaiting for more such lovely blogs like this.